Our Unique Recipe & Method makes an Unscented, Thick, Luxurious Neem & Pine Tar Liquid Soap that is Mild, Moisturizing and Conditioning for Face & Body. This Recipe was formulated to Address the Appearance of Skin Affected by Eczema, Psoriasis, Fungus & Rash caused by a variety of conditions. COLD PROCESS means No Cooking Required: you won’t slave for hours over a hot crock pot, or risk a burned soap volcano! Complicated thickening methods are not required. Save money and avoid the harsh detergents and synthetic ingredients found in commercial products. This is how I make a living. I will continue formulating great recipes to share with you in support of your business or hobby. Please direct inquirers to my Shop if someone asks for the document or recipe details. This is a digital download. No other items included, and nothing is shipped. All Rights Reserved. Pictures, recipe & instructions may not be reproduced or distributed in any form whatsoever. All sales are final & nonrefundable. By making this purchase and downloading the digital file, buyer agrees that the document and its contents will be used only by the buyer as a one person download. 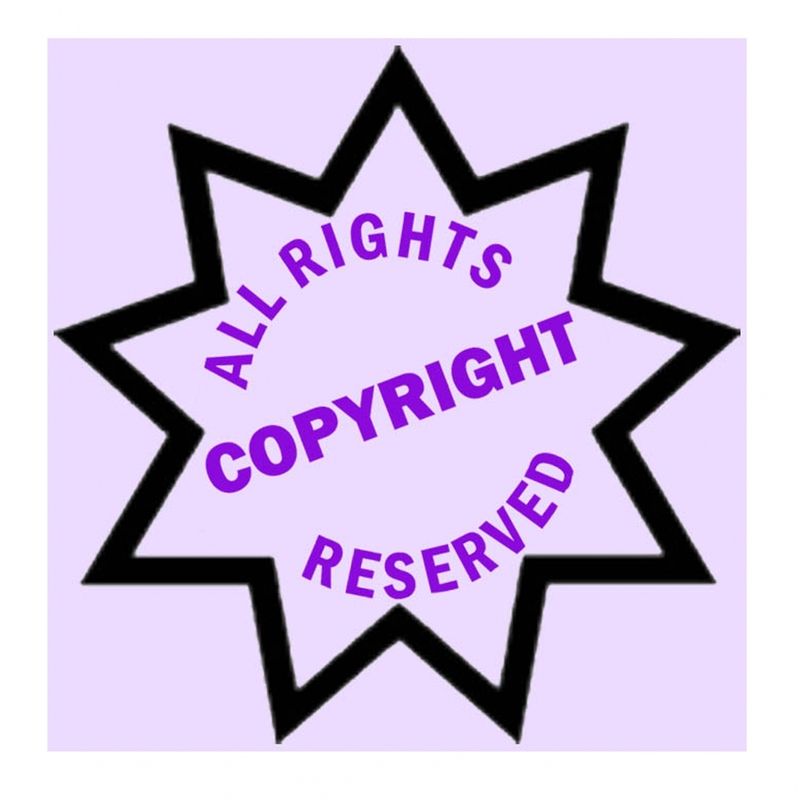 Sharing or re-selling the document or information contained therein is against copyright law. Buyer agrees not copy, reproduce in any form, or publish this information either online or in printed material. Please respect digital property laws. By Downloading your purchased document “NeemPineTarCPLSTutorial&Recipe.pdf”, and engaging in the Activity of using it, Let it Be Understood that you Agree to Hold Seller Harmless from any and all claims, loss or damage to personal property, liabilities and costs, including attorney’s fees, as a result of your participation in the Activity. You Agree that you are voluntarily participating in the Activity, and understand that there are risks associated with participation, such as physical and/or psychological injury, pain, suffering, illness, disfigurement, temporary or permanent disability, death or economic loss. Such injuries or outcomes may arise from your own or other’s actions, inactions, or negligence, or the condition of the Activity location (s) or facility (ies). Nonetheless, you Agree to assume all risks of participation in the Activity, whether known or unknown to you, including any events incidental to the Activity. If you need medical treatment as a result of participation in the Activity, or any events incidental to the Activity, you Agree to be financially responsible for any costs incurred as a result of such treatment. You Agree that Seller does not provide health insurance for you and that you should carry you own health insurance. You Agree to (a) release Seller from all liability, (b) waive your right to sue Seller, (c) and assume all risks of participating in the Activity. You Agree to be bound by All Terms stated herein. DISCLAIMER: The information on this site is not intended as or implied as a medical claim or treatment. Information on this site is not intended or implied as a substitute for professional medical advice, diagnosis or treatment. All content, including text, graphics, images and information, contained on or available through this site is for general information purposes only. We make no representation, and assume no responsibility, for the accuracy of information contained on or available through this site, and such information is subject to change without notice. You are encouraged to confirm any information obtained from or through this site with other sources, including your own physician. NEVER DISREGARD PROFESSIONAL MEDICAL ADVICE OR DELAY SEEKING MEDICAL TREATMENT BECAUSE OF SOMETHING YOU HAVE READ/ACCESSED ON THE INTERNET.